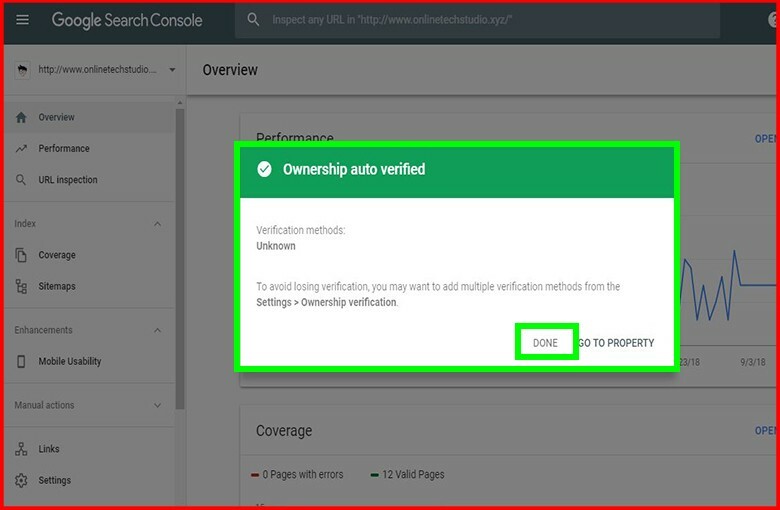 How do I verify my Google console? Most people ask or search on google, how do I verify my Google console? 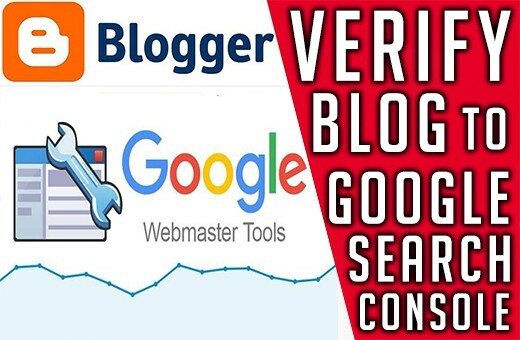 Before talking about this first if you are a beginner you need to know what the google webmaster tools are and how it used to monitor your website or blogger. 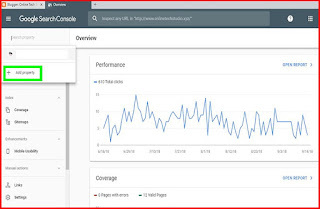 Google Search Console is a free service offered by Google and it is a free service that lets you learn a great information about your website and traffic came from, which pages on your site are the most popular and maintain your site's presence in Google Search results. 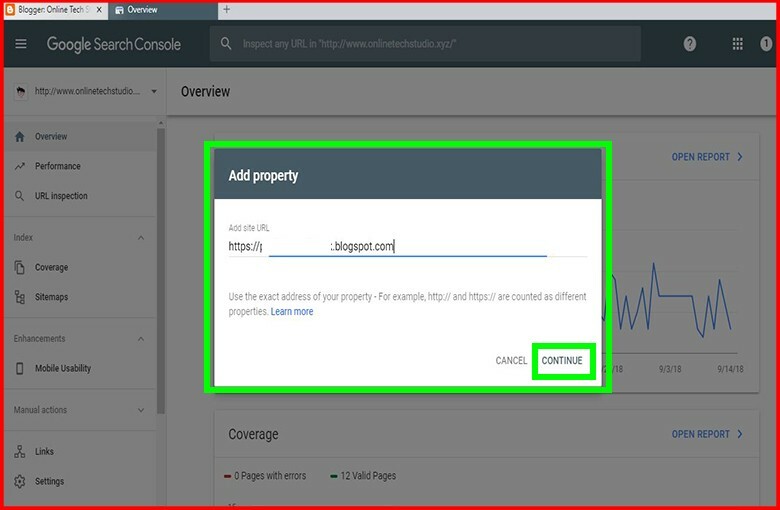 Google search console can also help you find and fix website errors, submit a sitemap, and check a robots.txt file. 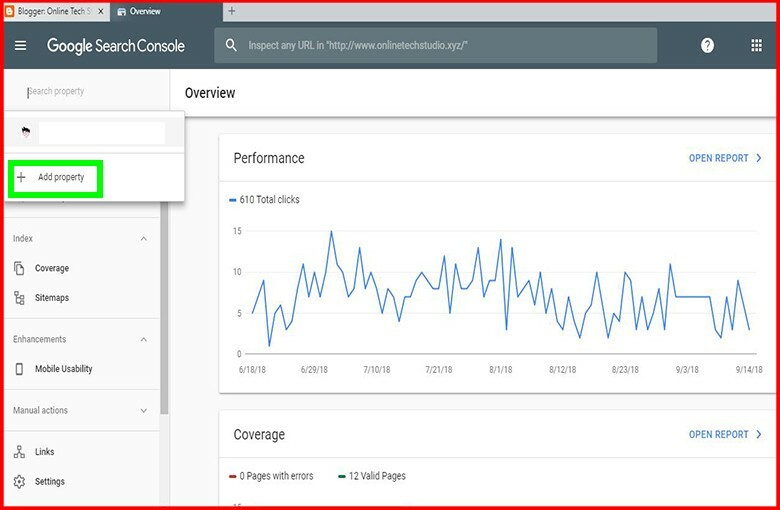 It will also a great tool to understand how Google views your site and optimize its performance in search results. You can check my previous blogger tutorials in the below of this post. Also in this tutorial, I will show you how to submit your blog, a website to google search console and verify your blog or website to it to index your blog pages on google search engine. 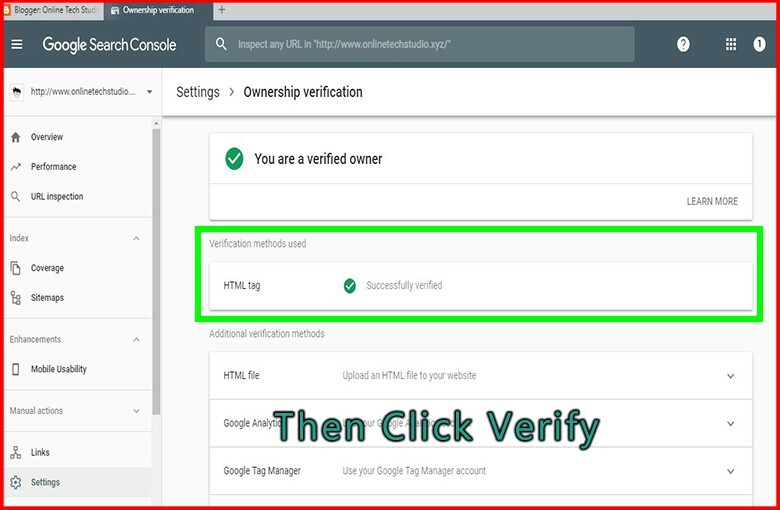 Now your blog is successfully verified to google webmaster tools. 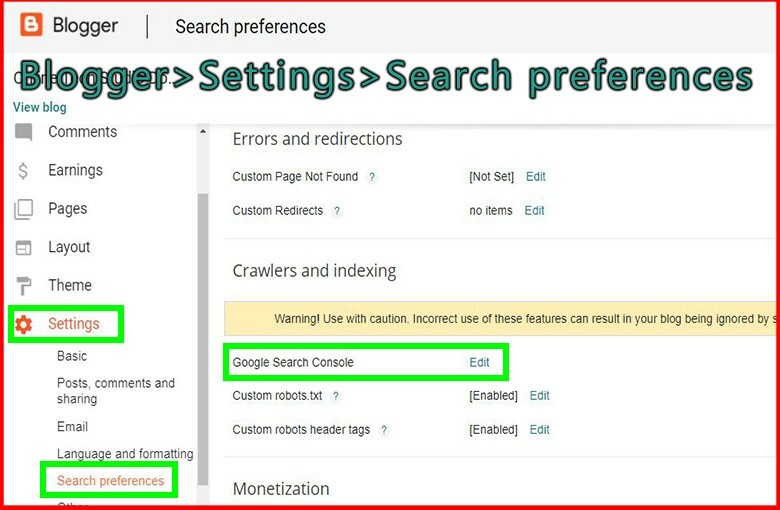 In the next tutorial, I will show you how to submit a sitemap, and check a robots.txt file to index your pages to google search results. 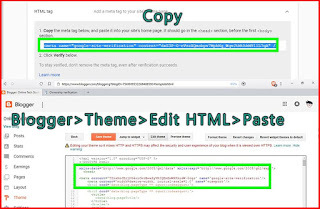 Tutorial 01: How to start a blog on blogger? 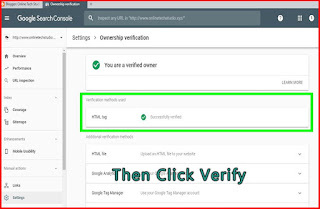 Tutorial 02: How to select the main keyword for blogging? 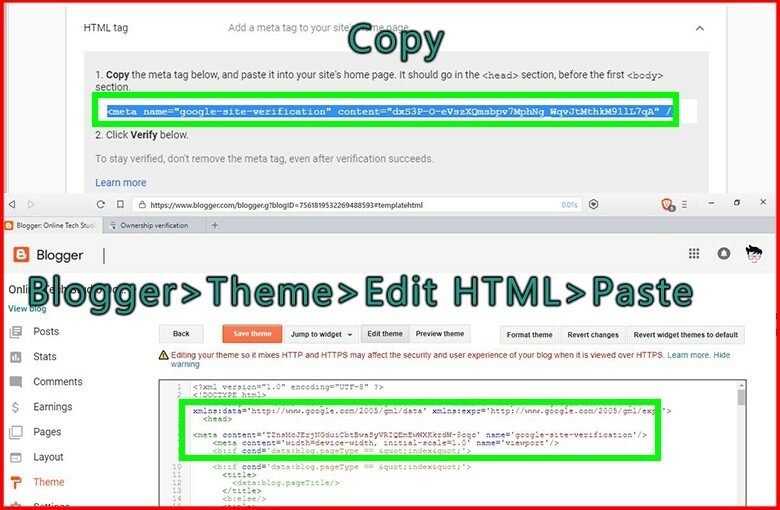 Tutorial 03: How to Select SEO Optimized Blogger Template? 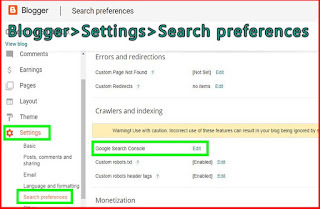 Tutorial 04: How to write SEO optimized blog post? Please disable / ad-blocker extension!